How to play psp games on ios using psp emulator: after release of ps vita, portable gaming has reached to a new height. 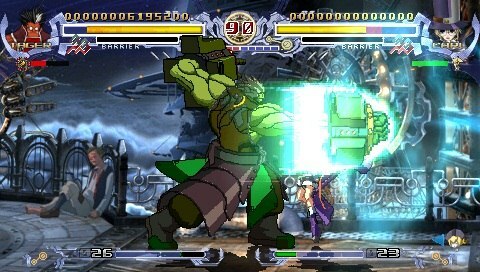 Its always fun to play psp games with high details and excellent gaming experience. But at same time it is very difficult to carry psp and your mobile. But thanks to excellent developers out there this problem is solved. Yes, you read it write now you can run psp games on iphone and ipad using psp emulator with same gaming experince. So, in this article I will tell you about how to play psp games on ios in your iphone and ipad. Although mobile platform has also reached an unbelievable height and there are many HD games that you can enjoy. Some of the games like FIFA, Asphalt, Infinity Blade etc are very popular. Still if you want to enjoy psp experince in your ddevice read this post carefully. Most important thing is this method applies to all models of Iphone like 3gs, 4, 4s, 5, 5s. Also one can run psp emulatore on their ipad, ipad 2, ipad air etc. After testing the software on iphone I could say that one can play most of the games smoothly. No, doubt some of the pasp games will be too laggy or you cannot run on their iphone or ipad. Still it’s a good experince while playing psp games on iphone or ipad. Read this post below about how to play psp games in iphone and ipad using psp emulator. Here I have given you detailed description about how to install ppspp (psp emulator) in your iphone and ipad and also how to load .iso files in psp emulator to play the games. NOTE: PSP emulator will work only on jailbroken iphone and ipad. If you are trying to play psp games on stock ios this app will not work for you. How to play psp games on ios using psp emulator in ipad and iphone. Launch Cydia. Then go to manage tab à sources à edit. In edit section press add button from top left corner and enter the following cydia cydia.myrepospace.com/theavenger. Wait for some time time till it refreshes. Now search ppspp and install it. When the installation has finished close the cydia an you can see ppspp installed in your device. 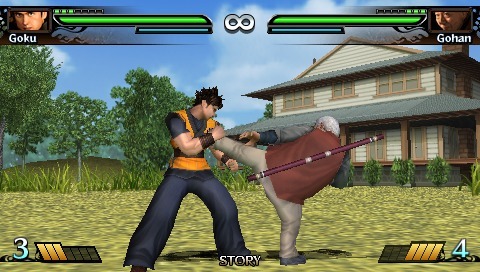 Let me tell you ppsspp is the emulator which will help you to play psp games on iphone and ipad. Now you just ned to click on the ppsspp emulator icon and it will launch the emulator. 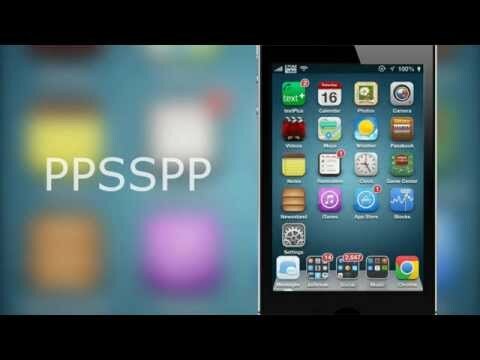 By following the above methods you can install psp emulator in your iphone, ipad easily. Now you need to download psp game files. Ppsspp emulator doesn’t provide any game hence you have to download the game. Psp games are in .iso or .cso file format. And after downloading you can run psp games in your iphone 3gs, 4, 4s, 5 and 5s and also in your ipads. Look out for .iso file format psp games over the net. Once you get your desired game download it to your pc. After download is complete transfer the .iso file to your mobile. Default game directory is var/mobile/Documents. This is your default game folder and you need to paste the game file here. Once you have copied the .iso game file just open the ppssp click on load. You will get list of all the games in your device. Just click on any game and enjoy playing psp games on your iphone, ipad. Hope this method to play psp games on ios using psp emulator in iphone and ipad will work for you. Do give your valuable comments and experiences in the comment box below.